One of Alanya’s most visionary architects, has tailor-made this amazing construction to the current owners, so this is a complex where everything is thought out right down to the smallest details. Only the very best materials have been used, and it is obvious that no cost savings have been made. This complex is situated on a super view plot just nord of the city Alanya in the exclusive area called Tepe-Kösk. 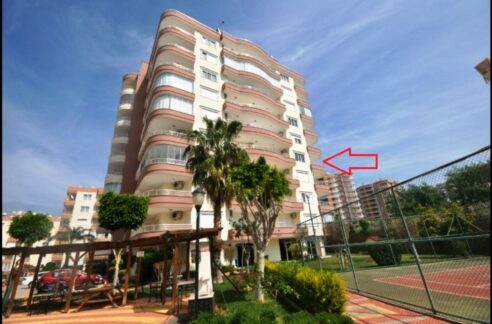 The property has an unobstructed view of the Mediterranean Sea, Alanya city, the harbour area and the Castle. The complex is made up of only 6 units, so there is a guarantee of peace and tranquility in the luxurious surroundings. The location, the view and the complex atmosphere makes the offer very enterresting. The penthouse is offered here with equipped including automatic shutter system, mosquito net, satellite with many TV channels, air conditioning in all bedrooms and living room and built-in mirror wardrobes in the bedrooms etc. 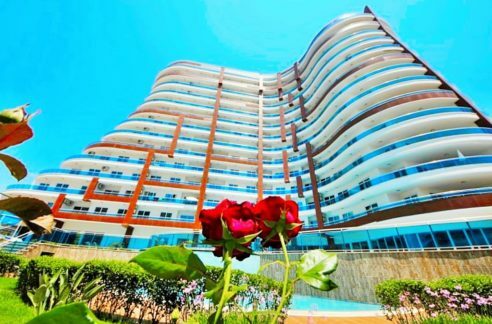 Contact for further details about Luxury Penthouse duplex for sale with sea view Alanya Turkey 299.000 Euro! 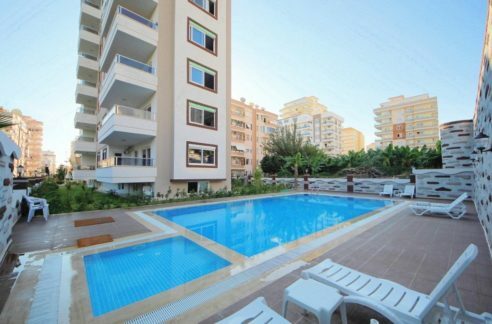 Alanya Real Estates Alanya Real Estates » Properties » Apartments - Flats » Luxury Penthouse duplex for sale with sea view Alanya Turkey 299.000 Euro. Sea view property for sale in Alanya Turkey mahmutlar 48.500 Euro. 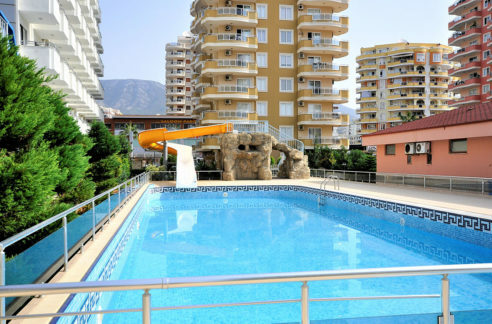 Beach City Property Apartment for sale Alanya Turkey 39.500 Euro.